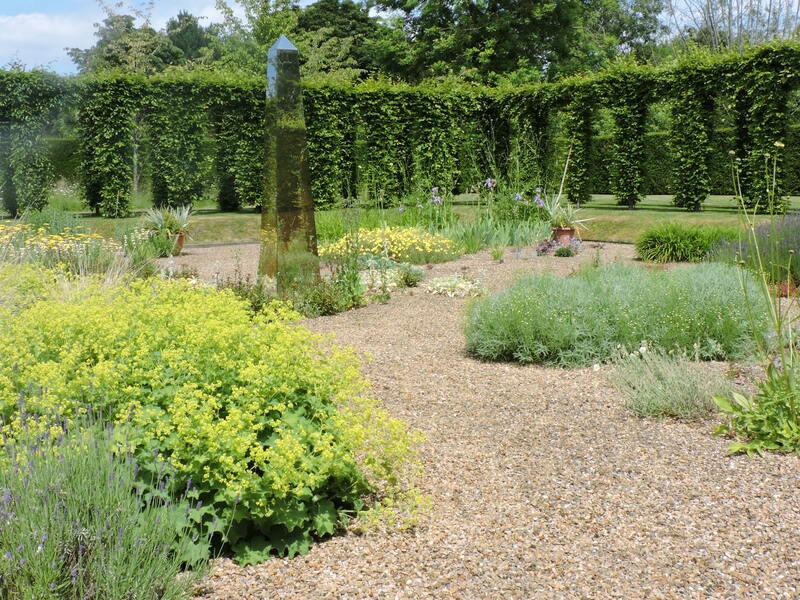 The venue for this event is a Lutyens house/Jeykll garden in 10 acres close to central Cambridge. 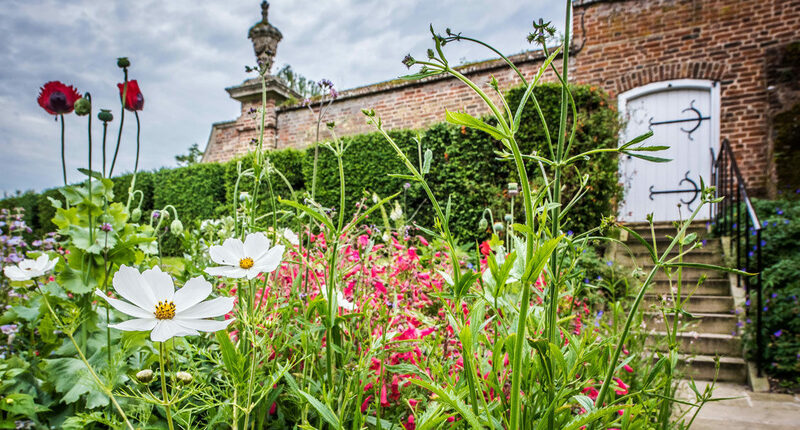 Double parallel 360ft herbaceous borders designed by Gertrude Jeykll lead from the main lawn with views to open countryside beyond. There is an avenue of rosa rugosa roses, wildflower meadow, rose garden, orchard, wisteria covered stone pergola, espaliered fruit wall, vegetable potager, water garden and woodland. This is a private garden and is not open to the public. 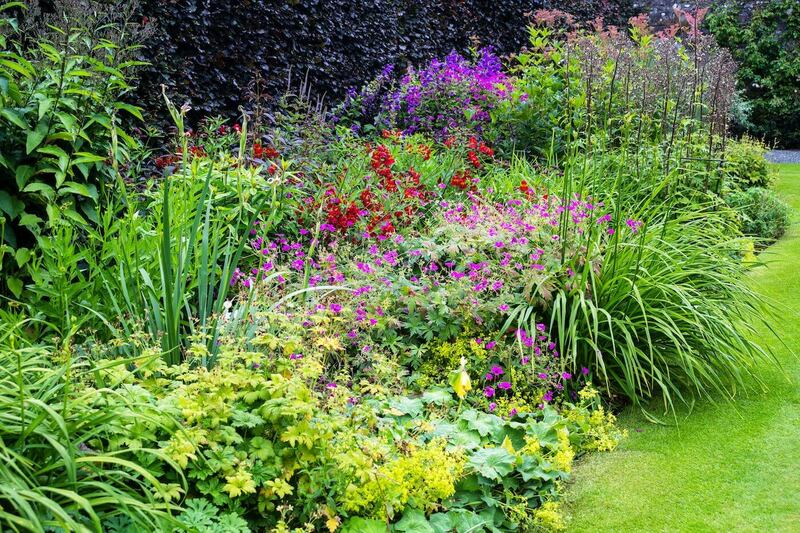 The group will tackle the herbaceous border splitting and dividing using a mass and void plan as a guideline. This method shows what plants have spread too widely needing to be reduced, or rejuvenated if flowering/vigour is impaired. We will note plants that are missing from the original plan so new plantings can be introduced, some of these will be planted on the day. 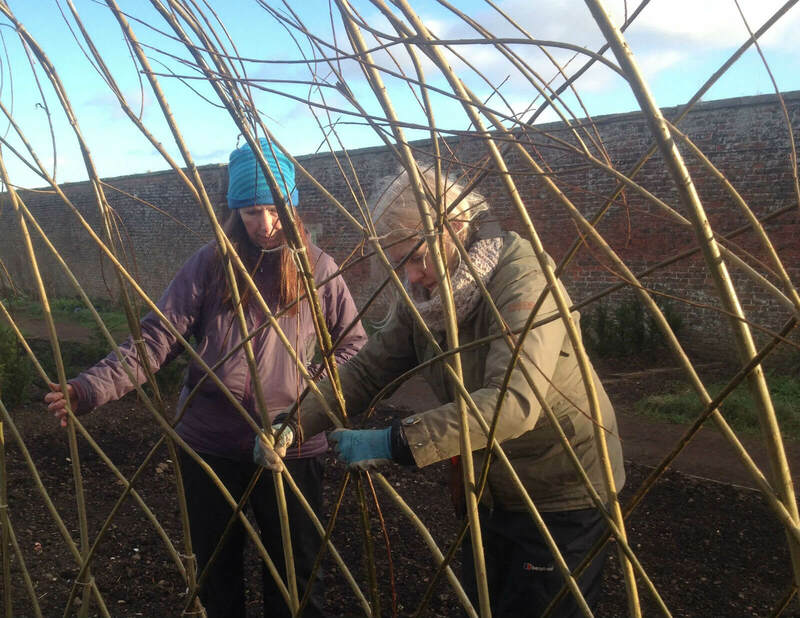 The head gardener will demonstrate border planting techniques, discuss plant supports and those plants which would benefit most from being staked. There will also be an opportunity to plant up some containers with seasonal bedding. The cost of this Skills Day is £25. Refreshments are included but please bring a packed lunch. 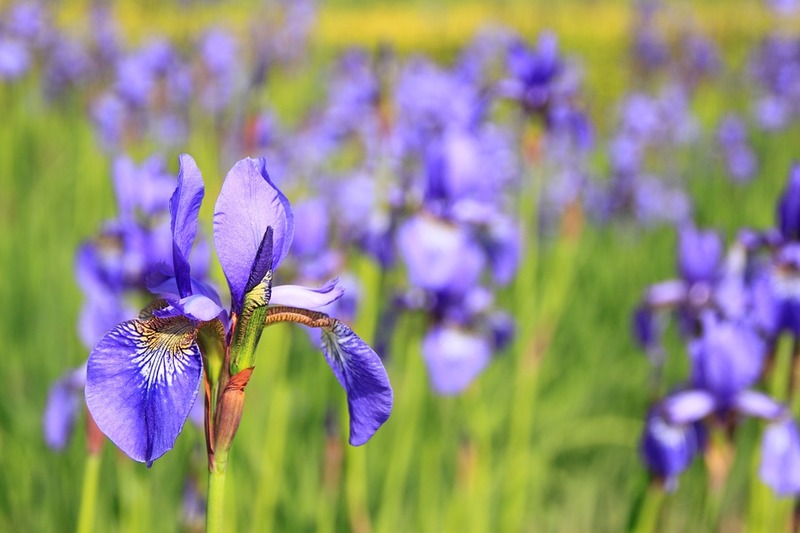 You will also need secateurs, gloves and wet weather gear.